Ready to prove your mastery in battle? The most fierce and ferocious of you will be able to earn generous rewards: XP, handy consumables and most importantly — permanent Earth Shaker series weapons! 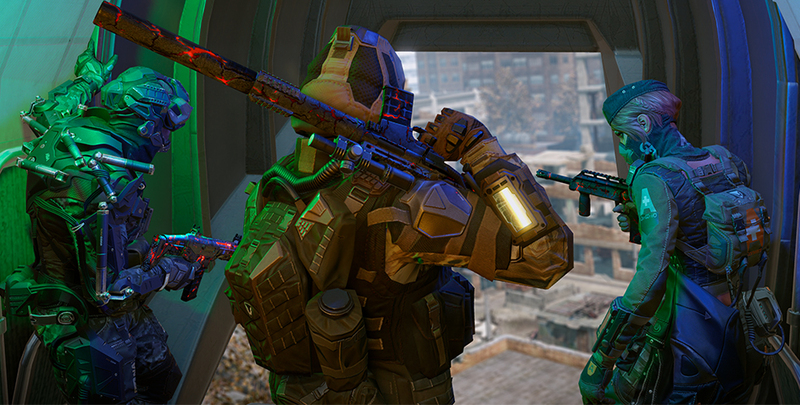 The task is simple: each successfully completed PvE mission on "Hard" earns you two items as reward. Continue your victorious streak and get even more rewards! During this event you can earn XP, handy consumables, resurrection coins, while the luckiest will get their hands on the prime rewards — permanent Earth Shaker series weapons! Permanent Earth Shaker series weapons as the ultimate reward! The event will last one week, scheduled to end on November 13 after the server maintenance. Gather your squad and get into the heli, we're wheels up in a few! On September 18, Warface will be released on PlayStation. Naturally, a new release wouldn't be complete without new content! 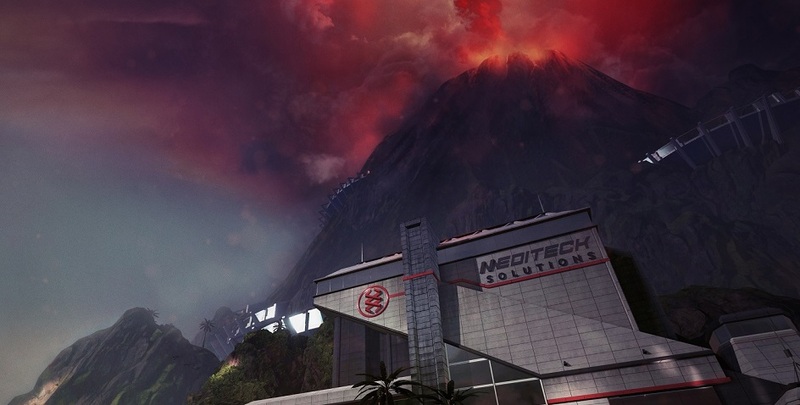 Today we'll tell you about the Volcano raid.